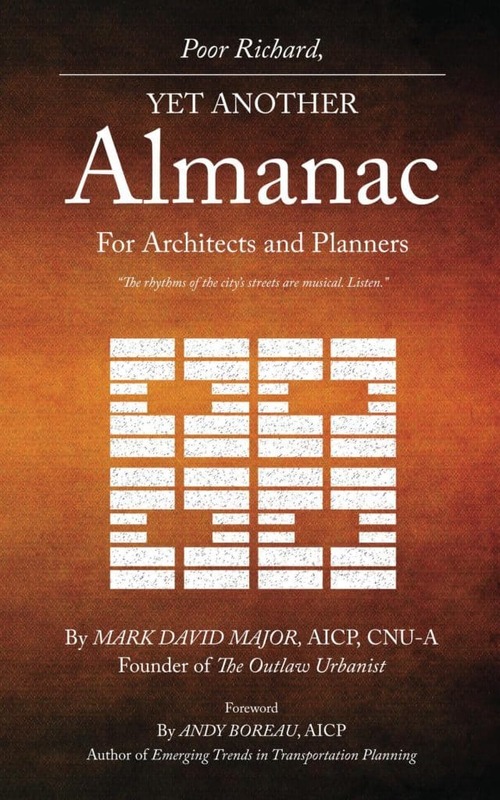 The American City, Part 4: Complexity and Pattern in the City course featuring Dr. Mark David Major is now available from Planetizen Courses. 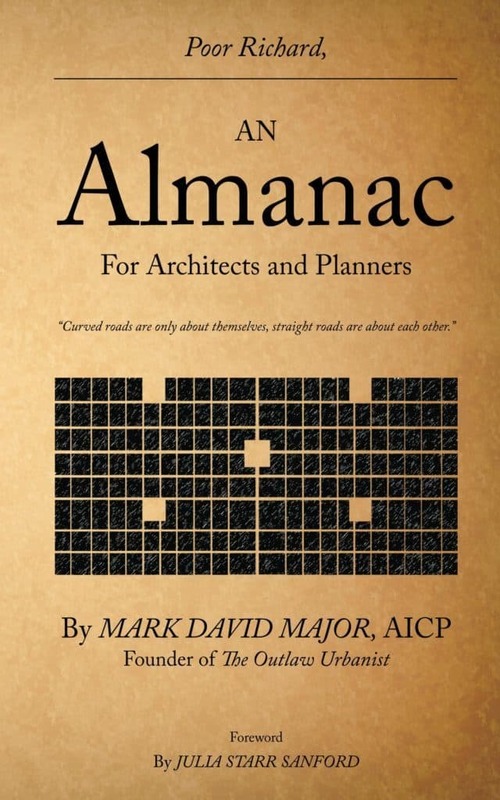 The course is approved for 0.75 professional development credits with the American Institute of Certified Planners (AICP) and Congress for New Urbanism (CNU). Watch an extended preview here. 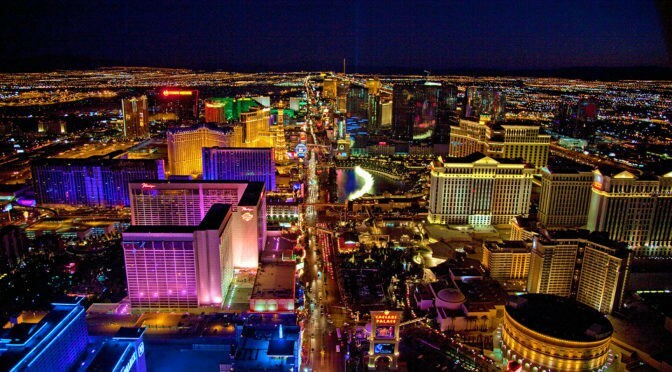 The course discusses the design of the urban pattern in several American cities (Los Angeles, Chicago, Las Vegas, Seattle, St. Louis, Orlando, and Phoenix). 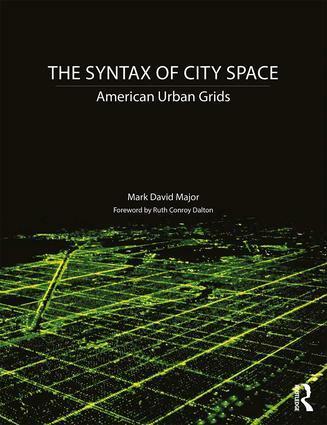 The course examines: 1) the synergy between different scales of movement patterned into the urban grid, which contributes to the “urban buzz” of distinctive neighborhoods and places; 2) the large role that local topography plays in allowing, limiting, or denying certain possibilities for urban growth, due to the massive horizontal scale of American cities and the practical necessity of overcoming topographical conditions; and 3) the consequences of government regulations, Euclidean zoning, modern transportation planning, and suburbanization during the post-war period in generating a hierarchal grid logic to the American regular grid planning tradition. 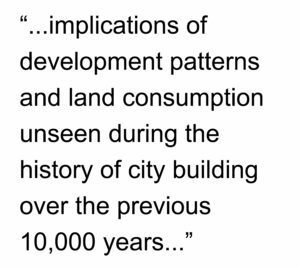 The implications of development patterns and land consumption unseen during the history of city building over the previous 10,000 years are discussed. 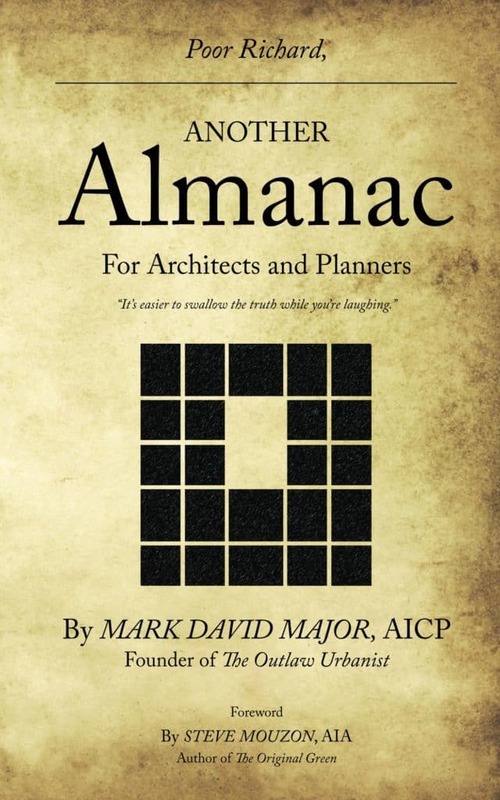 Click here to purchase the course by subscribing to Planetizen Courses.